We’re proud to offer elos, the first and only technology that uses combined energies to effectively and gently reduce the appearance of problem veins on the legs and face. Elos is truly the next generation of safe and effective vein treatment technology. Gently treat small red and blue spider veins on the legs and face and become more confident in your appearance with those unsightly veins gone! How does elos vein treatment work? Combined bi-polar radio frequency and light energies precisely target and heat the unwanted vein while protecting the surrounding skin. Is elos vein treatment right for me? Elos is an effective treatment for most skin types. Small red and blue spider veins on the face or lower body can be easily treated in a non-invasive and gentle way. Treatment costs vary depending on the severity of your conditions. 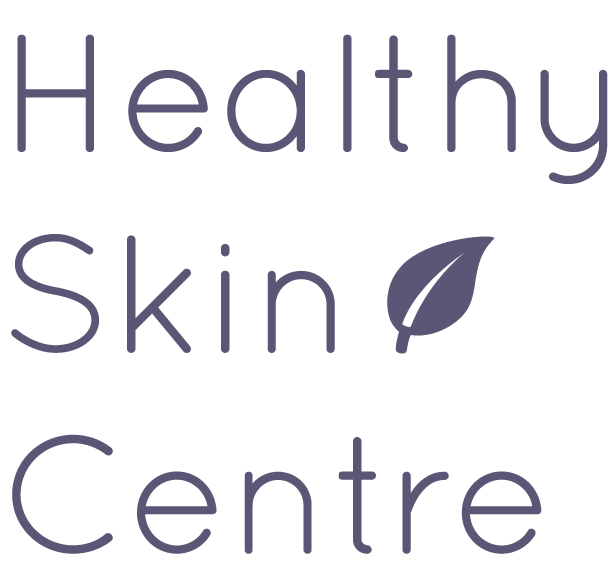 Please schedule a personalized consultation with the Healthy Skin Centre & MedSpa today for more details. Improvement may be seen after a single treatment. The total number of required treatment sessions depends on the extent and depth of the vascular lesions. Maximum clearance is typically achieved within 1-3 treatment sessions. Treatment of leg veins may be uncomfortable for some patients while others feel very little. This is easily managed by using external cooling or application of a topical anesthetic cream prior to treatment. There is no downtime at all with this procedure. Many patients return to normal activities immediately after their session.